Gardens bring pleasure to our lives and add beauty to our homes, but it takes planning and insight to create one that is lovely whatever the season. 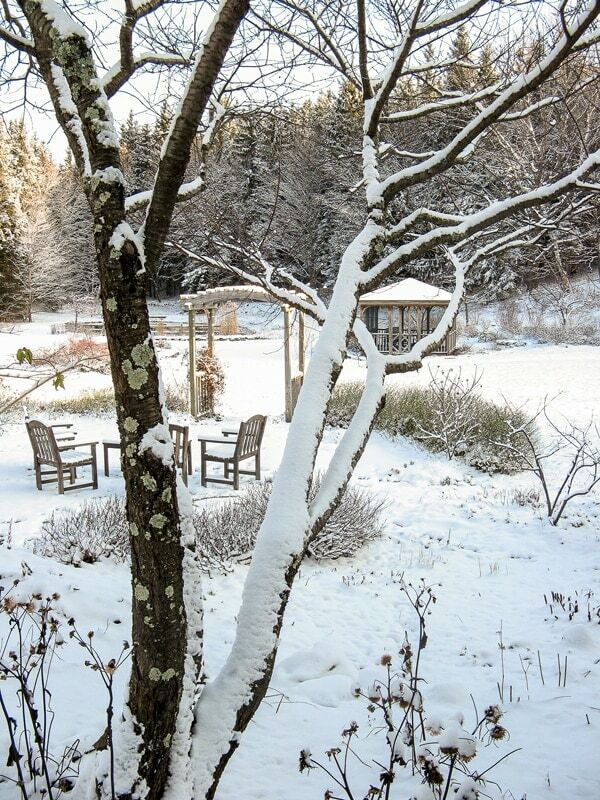 In this talk we explore how to make a garden that is both a picture of elegance in winter and a kaleidoscope of color in summer. 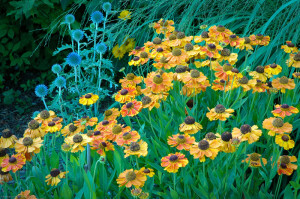 It is illustrated throughout with beautiful color photographs of an outstanding four-season Vermont garden. 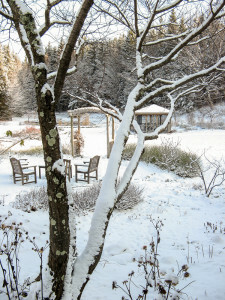 A strong design, complemented by well-chosen trees and shrubs, is the foundation for a graceful garden that is as lovely in winter as it is in summer. We then add a medley of colorful leaves and flowering plants for an ever-changing tapestry of color from April to October. By its nature the garden changes as the months roll by. But each month has its star performers, and some of these stars will grace our gardens for eight weeks and longer. 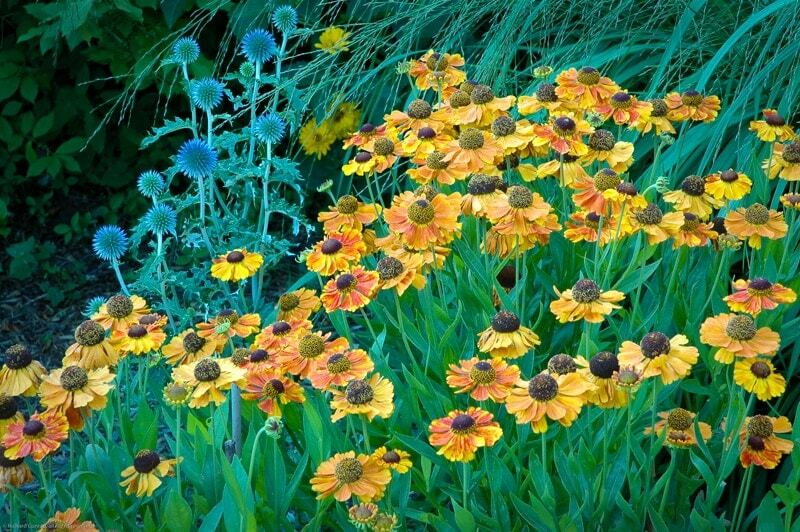 We will take a look at some of the best shrubs and perennials for north country gardens, and how to combine them to create beautiful garden pictures.